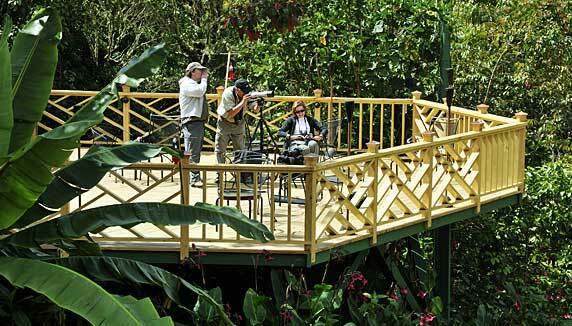 Surrounded by an oak forest, exotic gardens and the Savegre River. 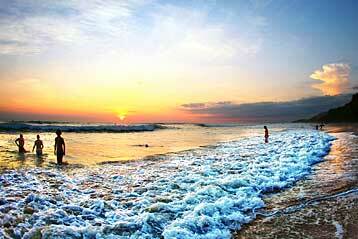 Paradise for nature lovers. San Gerardo de Dota, Los Quetzales National Park. Savegre Hotel is open year round. 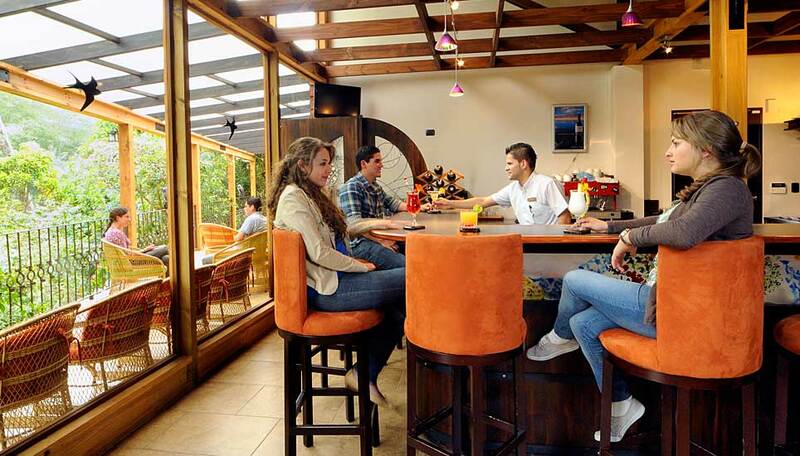 Built on a private natural reserve just 9 km from Los Quetzales National Park, Hotel Savegre is the ideal starting point for exploring Costa Rica’s magnificent tropical cloudforest in all its glory. 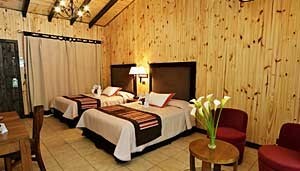 The hotel has two different room types where guests can relax and enjoy the mountain views. The rooms are spacious with simple, uncluttered décor and have ensuite bathrooms and a veranda where you can relax and take in the beautiful garden surroundings. 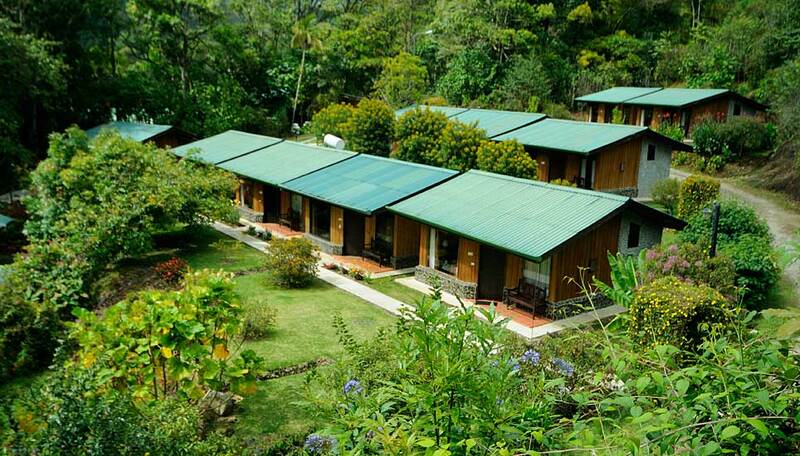 The Chacón family, pioneers in this area, settled here in the 1950s and have been here ever since, striving to provide excellent service and a haven for travellers who wish to explore the cloudforests of San Gerardo de Dota. Why go to Savegre Hotel? Savegre Hotel is the perfect option for this area. 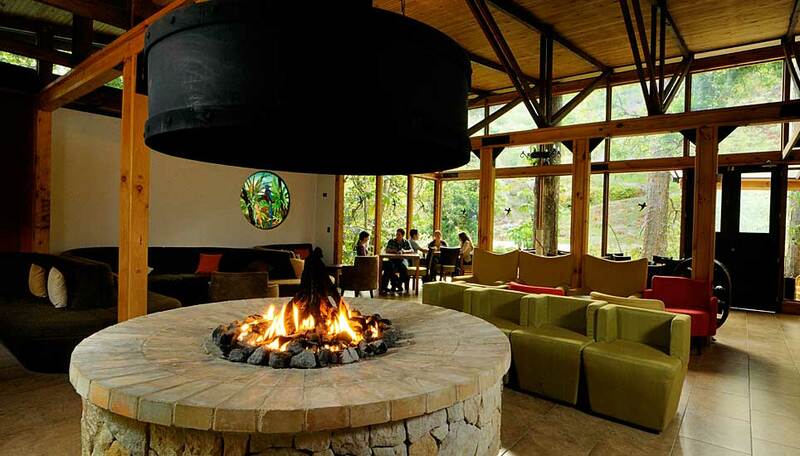 Enjoy nature at its best with comfortable and cosy rooms, fine dining and a stunning bar & lounge with fire pit. The on-site spa offers relaxing treatments, ideal after a day out hiking the forests. The private, 500 acre reserve has almost 18 miles of hiking trails, some easy, some more challenging covering different types of forest from sub-alpine, paramo, primary cloud forest and secondary forest. 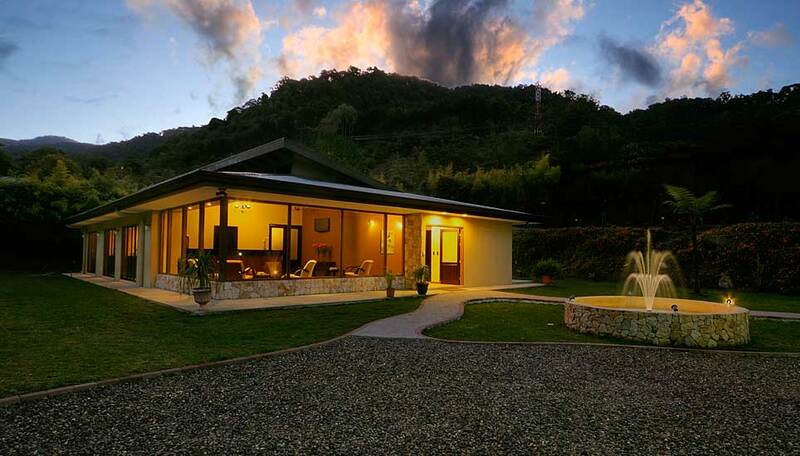 All rooms have a stunning view of gardens and forest, creating a perfect relaxed ambience, a top spot relaxation while enjoying San Gerardo de Dota, a beautiful region, off the beaten track. Breakfast and park fees are included. Savegre Hotel has a total of 50 rooms. 21 are standard and 29 are junior suites. All rooms have a small terrace and are surrounded by beautiful gardens with mountain views. The standard rooms at Savegre have a heater, safe, telephone, hairdryer and radio-alarm clock. The rooms are built in blocks each housing several rooms. The junior suites are larger, individual cabins with bathtubs, coffee makers and either a heater or fireplace in the room.